Arrow is returning to The CW during the 2018-2019 season for Season 7. 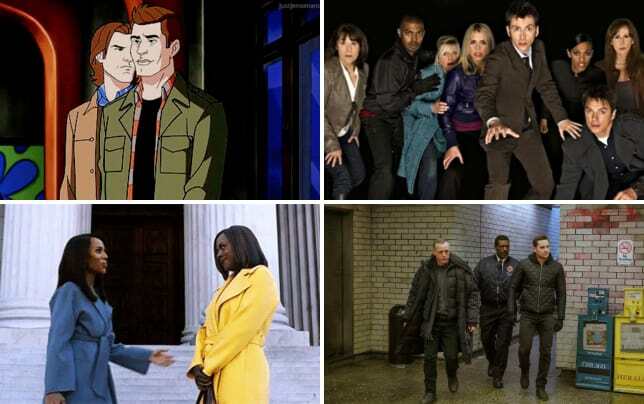 There will be some changes afoot as the popular superhero drama gears up for the new season. 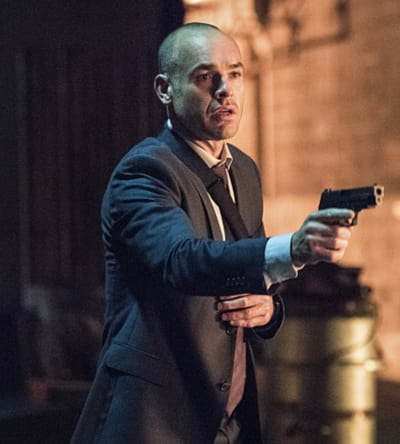 Per The Hollywood Reporter, original series regular Paul Blackthorne will not return as a series regular for Arrow Season 7. 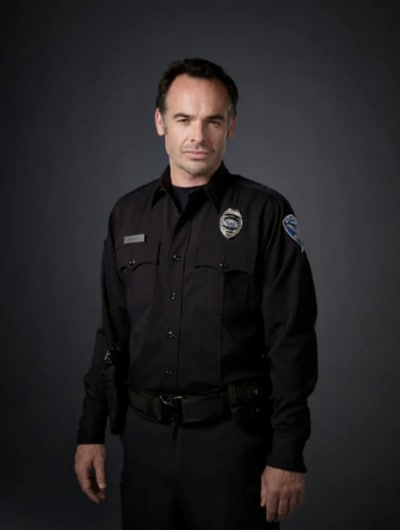 Blackthorne has played the role of Quentin Lance since the series debuted back in 2012. During Arrow Season 6, Quentin's storyline has largely revolved around him trying to find the good in the Earth-2 iteration of his deceased daughter. Related: Arrow Promo: Colin Donnell Returns! Despite a string of hurdles getting in his way, Quentin has continued his plight to have this other version of his daughter in his life. Blackthorne is the second series regular to depart this year. Willa Holland bowed out as Thea Queen in March, and the character departed with Roy. However, Colton Haynes is scheduled to return as a regular for Arrow Season 7, so this could mean that things don't work out for the former loves. t's unclear whether Blackthorne or Holland will appear in any capacity going forward. Detective Lance has been through a lot of emotional and personal turmoil during his time on Arrow, losing both of his daughters multiple times, seeing one resurrected, another come back in doppelganger form and being a sounding board for the often misdirected up and coming superheroes in Star City. Lance has been seen as the moral compass, as well. And when he went to the Darhk side, the realization hit that anyone could fall prey to the villains under the right circumstances. Related: Arrow Season 7: Colton Haynes Returns! His loss will be felt from all sides of the show. 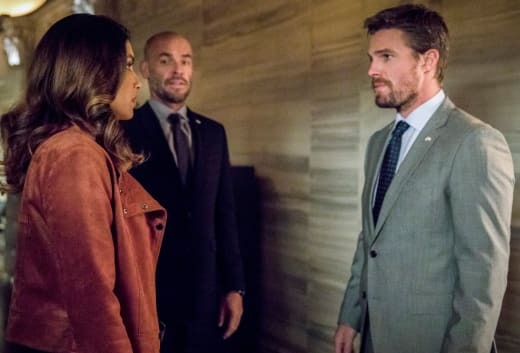 While he may not appear in every episode, knowing he is there as back up on so many different levels has made Quentin Lance one of the most important characters on Arrow. There will also be changes behind the scenes for Arrow. Beth Schwartz was upped to showrunner on the series last month. Wendy Mericle departed the franchise entirely, while Marc Guggenheim moved to a consulting role on the series. “We are all so incredibly thrilled to announce Beth Schwartz as the new showrunner of Arrow,” executive producer and creator Greg Berlanti at the time. “She has been a source of some of the show’s most exciting and memorable moments from the beginning." Okay, Arrow Fanatics. What do you think of this news? Remember you can watch Arrow online right here via TV Fanatic. Get up to speed on all the latest action now. Arrow continues Thursdays on The CW!